Hardwood floors have lasting durability and natural beauty. 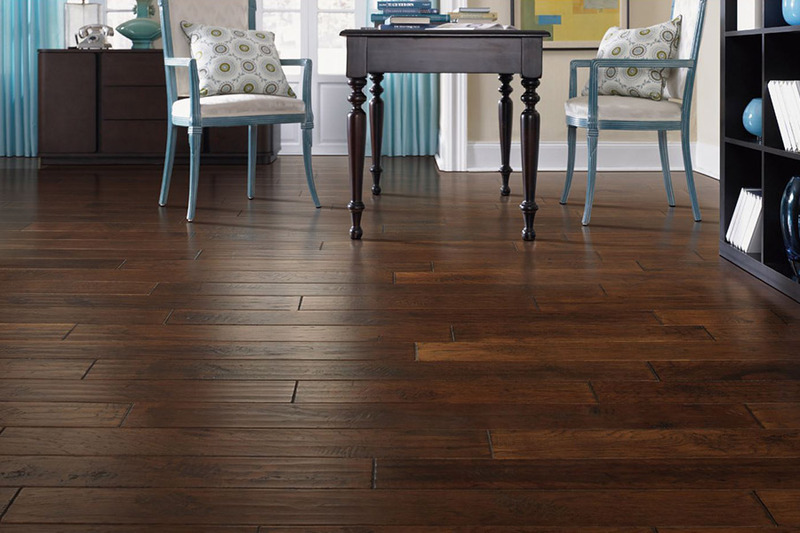 The appeal of hardwood is the timeless look and the added value it gives to the home. 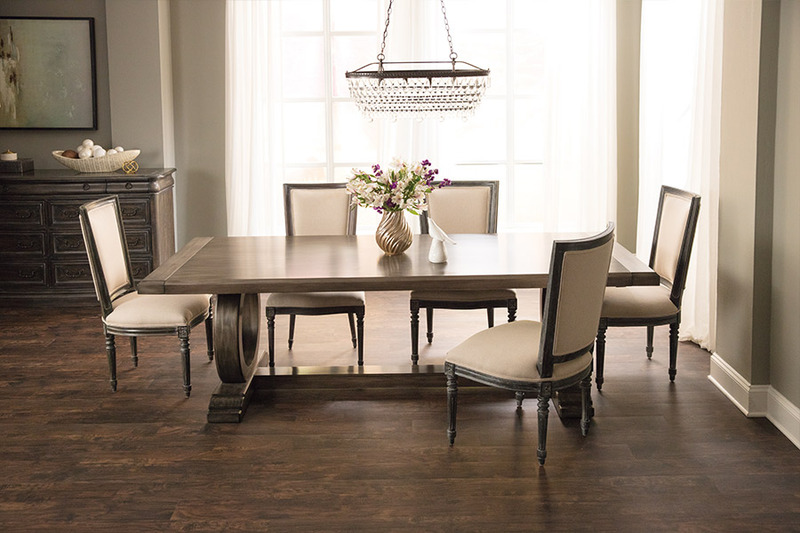 Bell's Carpets & Floors offers choices in finishes, styles, and installation options that fit your budget, lifestyle, and taste. There is more to consider than the wood species and color. 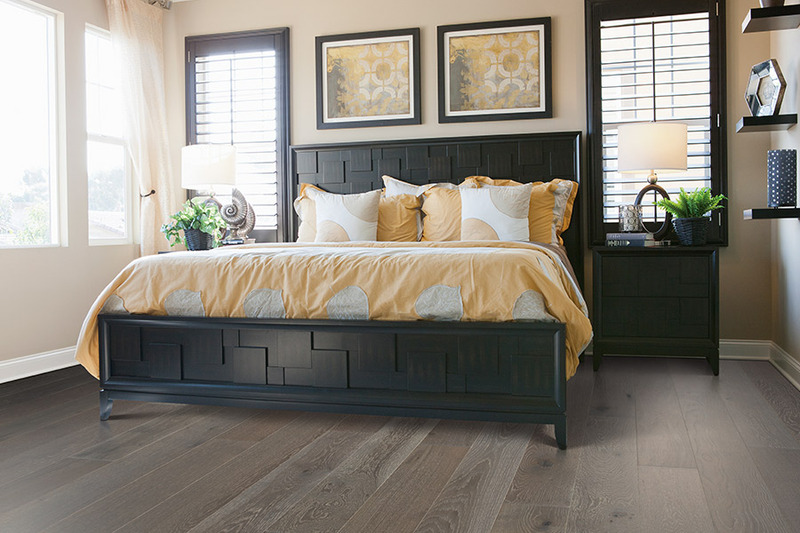 Bell's Carpets & Floors design consultants take the guesswork out of selecting hardwood by explaining important considerations before you buy hardwood. They will help you find the perfect match for your home. 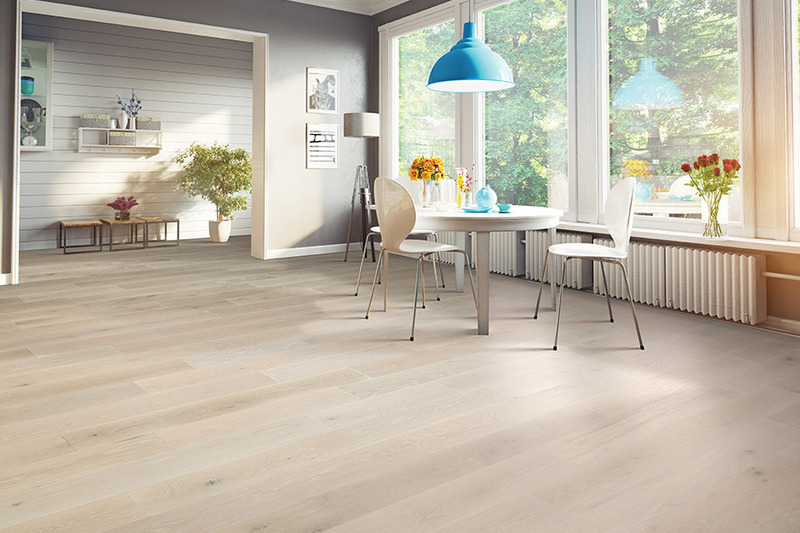 Nothing adds beauty and warmth to a home like natural hardwood floors. 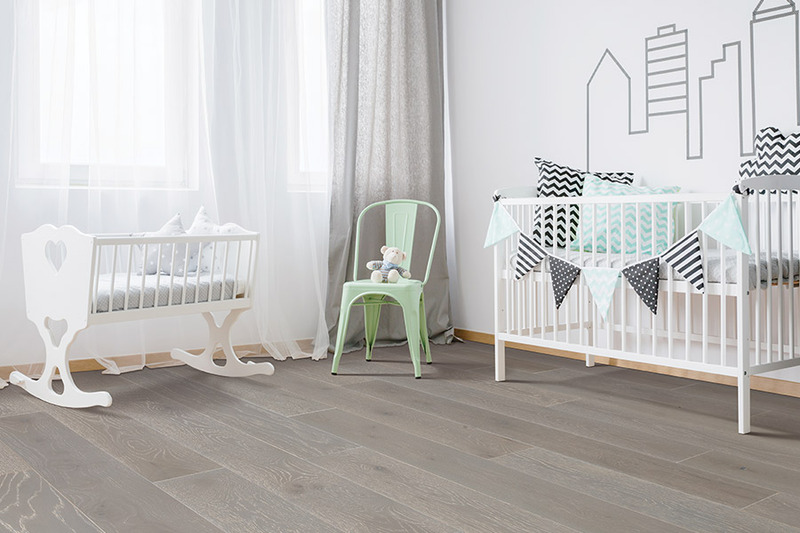 Solid and engineered hardwood are both 100% wood. The difference is in the way they are constructed. Engineered and solid hardwood also behave differently. Engineered hardwood is the easier and less expensive of the two choices. The types and species of wood also have an impact on the behavior of hardwood. Understanding the differences is helpful in choosing the right hardwood for you. Each solid hardwood board is approximately a ¾-in piece of wood. The thickness of solid hardwood allows it to be sanded and refinished over and over as long as it remains in the home. 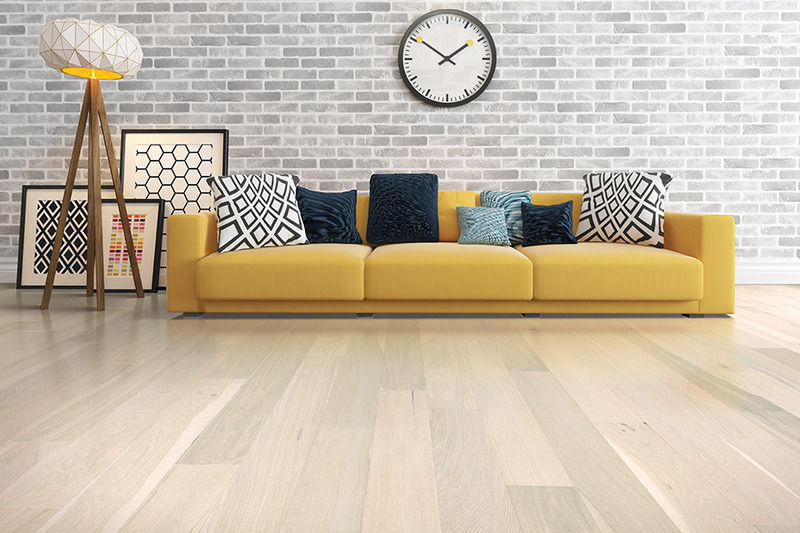 Engineered hardwood is also made from genuine wood. It gives a home an updated feel and look. A hardwood veneer is affixed to the core of engineered hardwood. The base is made of plywood or hardwood. It is more heat and moisture resistant than solid hardwood. As temperature and humidity levels in the home change, solid hardwood reacts by expanding and contracting. Solid hardwood is recommended only for rooms at or above ground level. The engineered hardwood construction is less likely to react, gap, or buckle as temperature and humidity fluctuate. It can be used in any room of the home. Bell's Carpets & Floors discusses the benefits of solid and engineered hardwood with customers from Clayton, Zebulon, Wake Forest, Durham, Chapel Hill, Garner, Cary, and Raleigh when they visit our Raleigh, NC showroom. We know our customers want and deserve the hardwood that fits their lifestyle, taste, and budget.